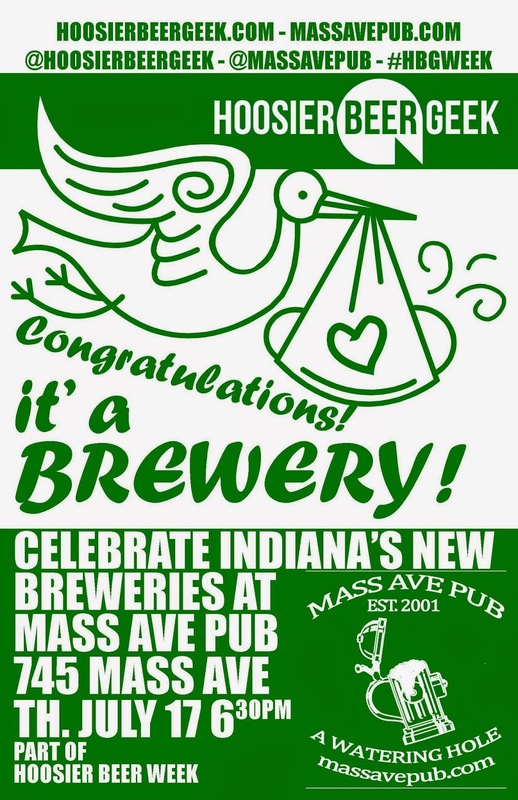 In the run-up to the Indiana Microbrewers Festival, we're celebrating HBG's Hoosier Beer Week. And we now have more details about one of the events for #HBGWeek. 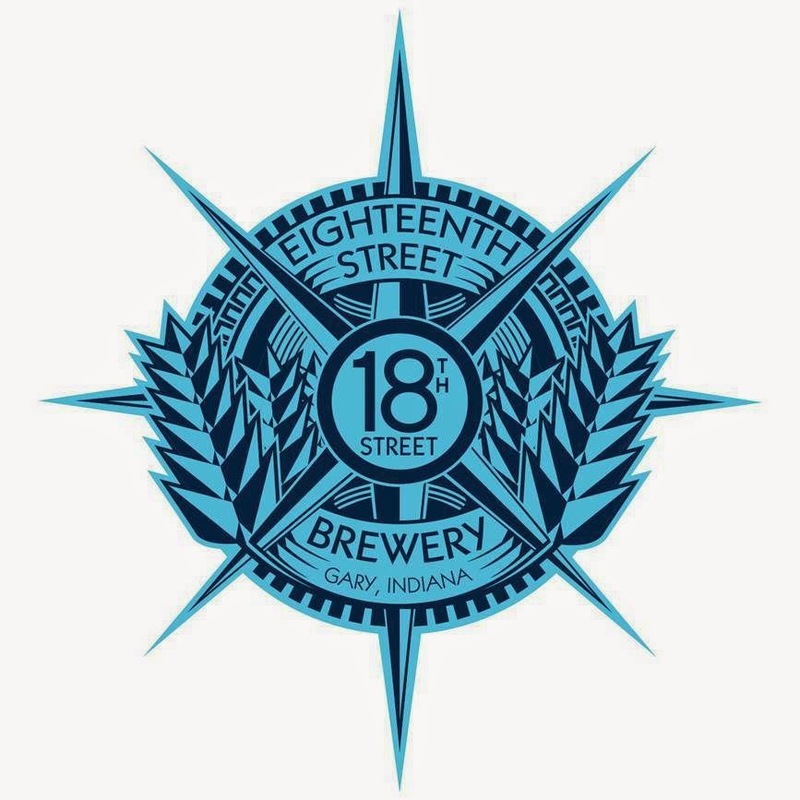 What: New Indiana Brewery Night - Celebrate Indiana's new breweries! 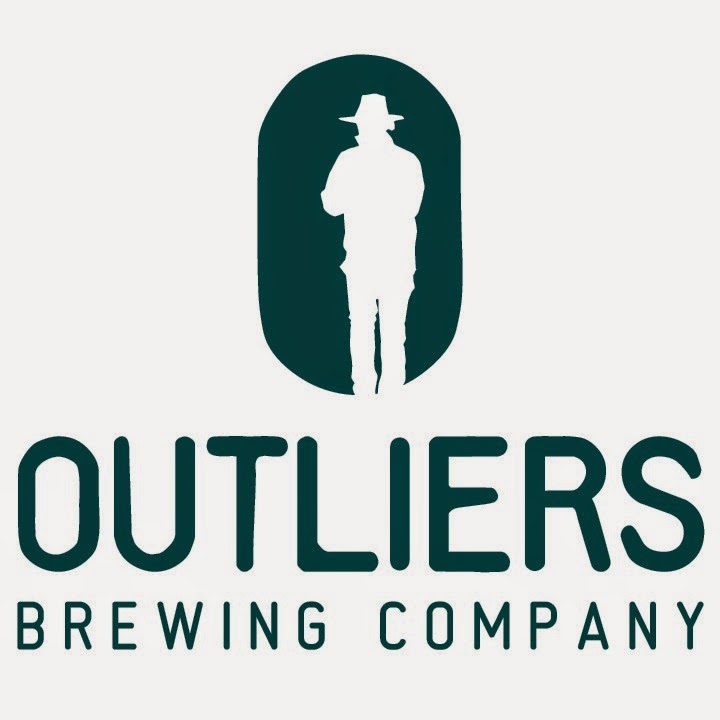 An American Pale Ale brewed with oats, Crystal Rye, and Pacific Jade hops. 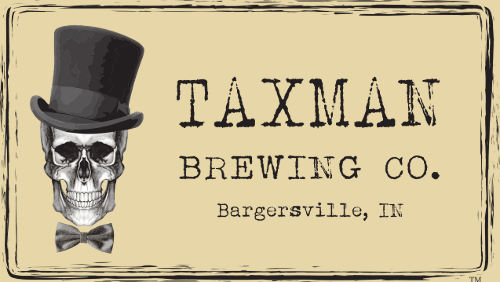 A specialty brew to be featured at the Indiana Microbrewers Festival, and you get a privileged first peek at this beer! A light-colored and light-bodied ale brewed with barley, wheat, rice wine yeast, and eight botanicals. 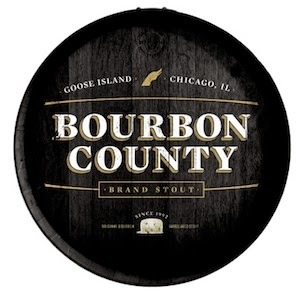 Barrel-aged in Cognac barrels. Brewed exclusively with premium European Pilsner malt and a blend of Vanguard and Sterling hops, this pilsner is crisp on the palate with malt sufficient to bolster the hops. Finishes clean with appropriate bitterness. Distinctively ever changing and always unforgiving in its character, Dorian aims to change your thinking of Stouts. Each revolving Dorian Stout incorporates unique and artful approaches to the painting canvas of this traditional beer. A combination of carefully selected Northwest hops, masterfully selected malts and distinct additions will take you to a new discovery of Stouts. Don't go mad however, it's not you changing, it's the Dorian Stout constantly rediscovering itself. La Maison is our brewery standard that pays ample attention to aromatic hops but stays within the parameters of a French farmhouse style favorite. La Maison employs flavor and aroma hops from the Pacific Northwest. La Maison has a generous dose of Hunter’s honey, earthy undertones and fragrant notes of citrus, grapefruit and pine. The finish is dry with a mild hop bitterness. We hope you'll join us! In the meantime, spread the word, and use #HBGWeek on social media. An overview of the #HBGWeek calendar is here.